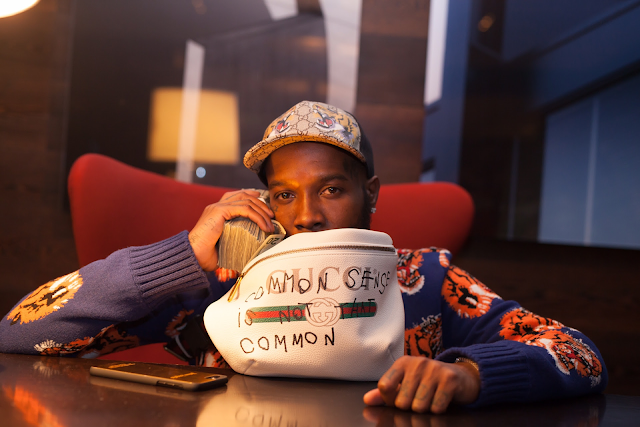 The self-proclaimed King of DC, Shy Glizzy just released his newest single, "Take Me Away," off of his forthcoming EP. In dedication to his fallen friend, 30 Glizzy, "Take Me Away" acknowledges the streets' harsh realities and painful consequences. Shy raps, "It's a war started outside / Don't wanna talk about, but somebody might die / Ain't wanna tell you about it because I know you might cry." 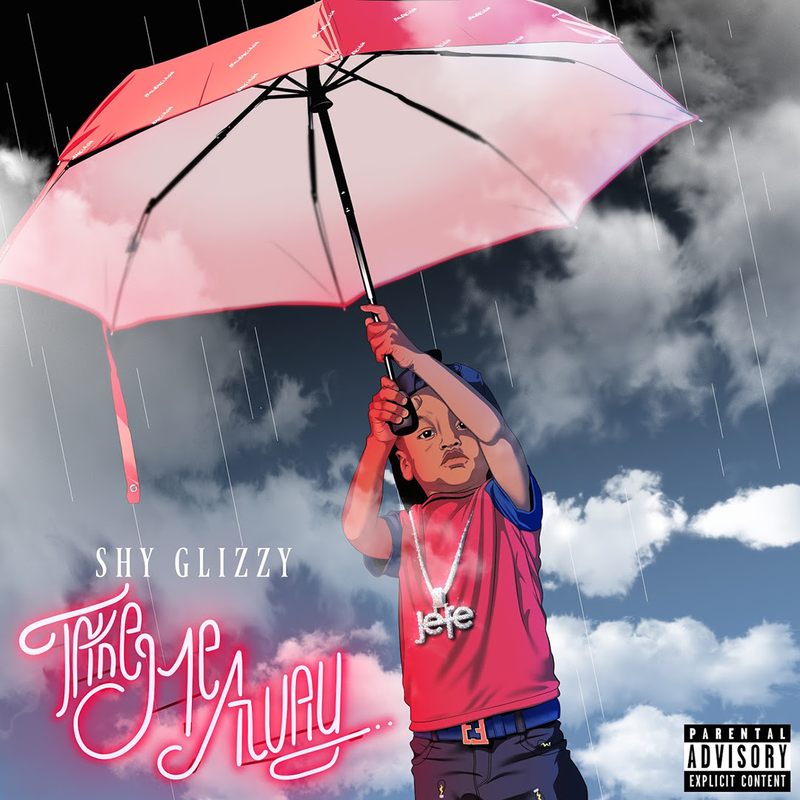 TM88's eerie production is in sync with Shy Glizzy's pinched delivery and vulnerable lyrics. 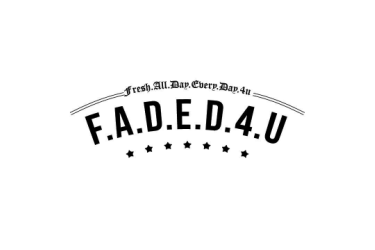 "Take Me Away" comes shortly after the success of Shy's highly praised verse on Goldlink's hit record, "Crew" featuring Brent Faiyaz. Take a listen to "Take Me Away" below.